With the renovation of 1855 Hudson Opera House’s ornate Gilded Age performance room, the has facility has rebranded the space as the Hudson Hall. And what better way to break in the renovated room than with a new installment of the historic center’s beloved classical music series, Classics on Hudson? This Sunday, the series returns with a concert by “post-classical” New York string quartet Brooklyn Rider. 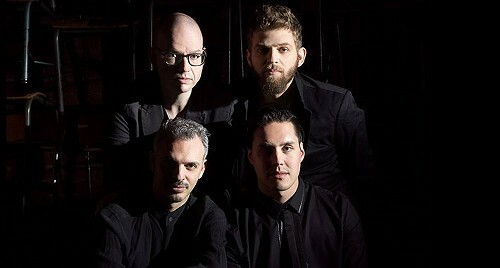 Brooklyn Rider will perform at the Hudson Hall at the Hudson Opera House on May 7 at 5pm. Tickets are $25 general admission and $40 premium seating. For more information, call (518) 822-1438 or visit http://hudsonoperahouse.org/.